Norris, C. (1982). 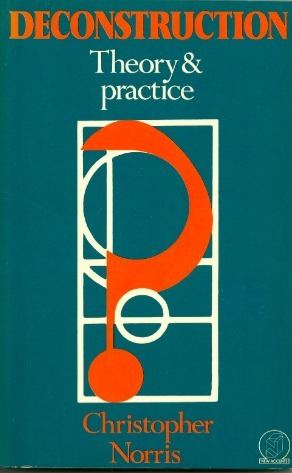 Deconstruction: Theory and Practice. Methuen. from Kant to Saussure. Barthes.